Jane graduated with a B. Mus. from the University of Victoria in 1978 and received a Teaching Diploma from the Mozarteum in Salzburg, Austria in 1981. From 1981 to 1997, she was a coach and accompanist at the Bruckner Privatuniversitaet in Linz, Austria. 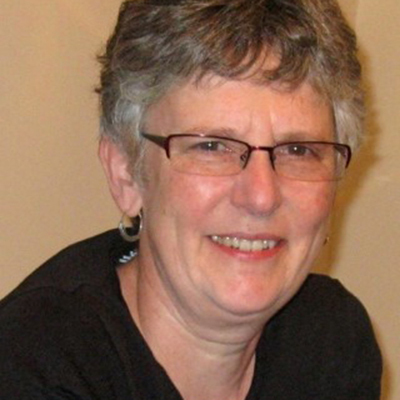 Since returning to Victoria in 1997, Jane has been active as a freelance accompanist. Jane is the pianist for Capriccio Vocal Ensemble and the Victoria Children’s Choir. She plays for several voice studios and for the choral programs at the Junior and Middle campuses of St. Michael’s University School. Jane performs regularly with Wendy Stofer in the piano duo “KlaVIERhands”. Passionate about teaching music theory, Jane’s students have received high marks on RCM exams.